Introduce your kids to the best self-defense system for their ages. 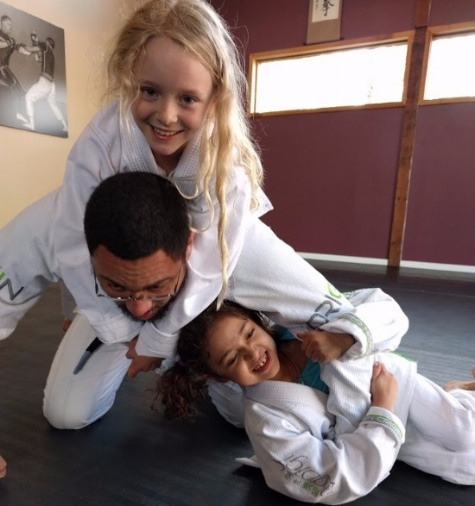 Mantis Jiu-Jitsu works with a child's natural abilities, and tendencies to grapple. The kids use leverage and technique to overcome bigger opponents. Come by and meet our awesome instructor on May 20th and see what Jiu-Jitsu is all about for yourself!